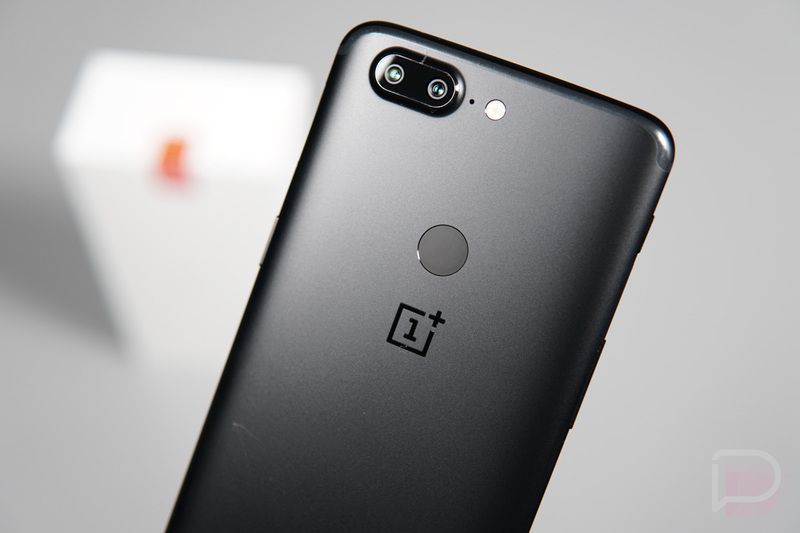 OnePlus has pushed two new open betas this week, Open Beta 10 for the OnePlus 5 and Open Beta 8 for the OnePlus 5T. Inside, both phones will be updated to the May security patch, but on top of that, OnePlus lists several changes for the Launcher app, as well as OnePlus Switch. Here’s the changelog for your perusal. If you’re not currently enrolled in OnePlus’ beta program, you can do so by flashing the beta builds via adb. For instructions on how to do that, go here. If you are in the beta, you will receive this new build as an OTA update.